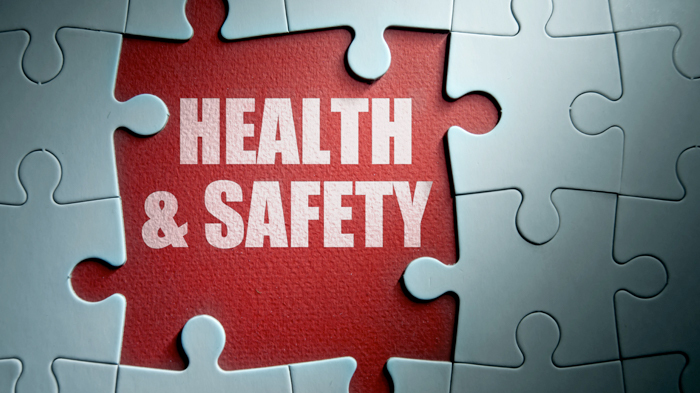 Accredited Health & Safety courses from international recognised bodies to develop your company’s safety culture and gives you the competitive edge as a safety professional. 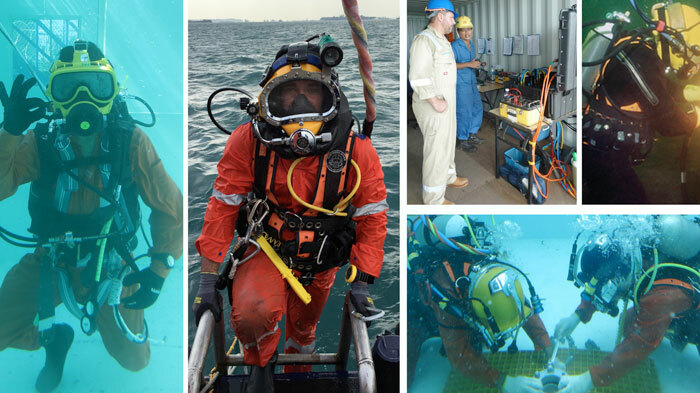 Accredited IMCA Courses, ISO 29990 Standard Inland/Inshore commercial diver to supervisor training and a range of diving related competency development courses. 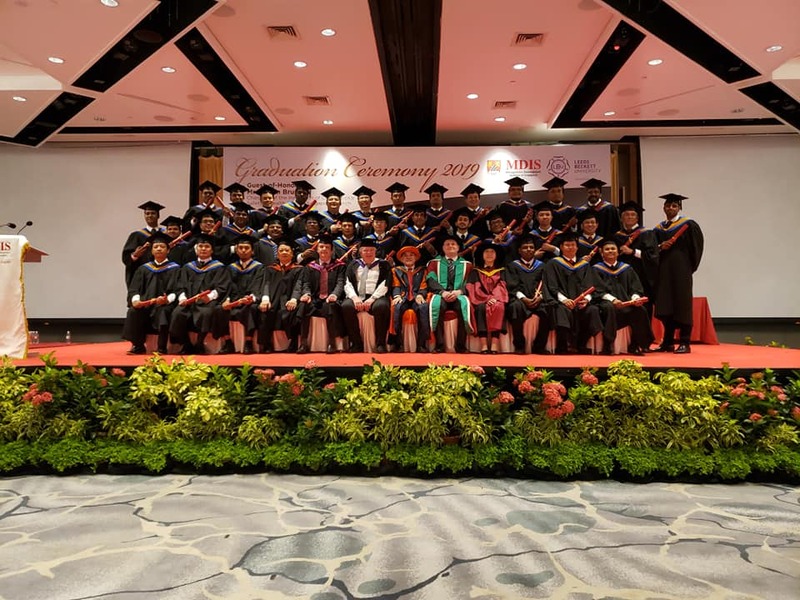 Accredited Training Provider by MOM Singapore to deliver ISO 29990:2010 standard courses and bizSAFE Level 1 and 2 courses. 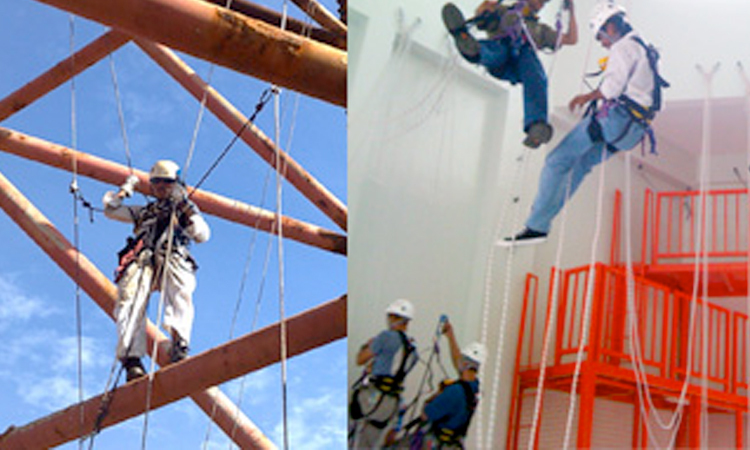 Full certified and Full member of IRATA to deliver IRATA Rope Access Training from Level 1 to 3. 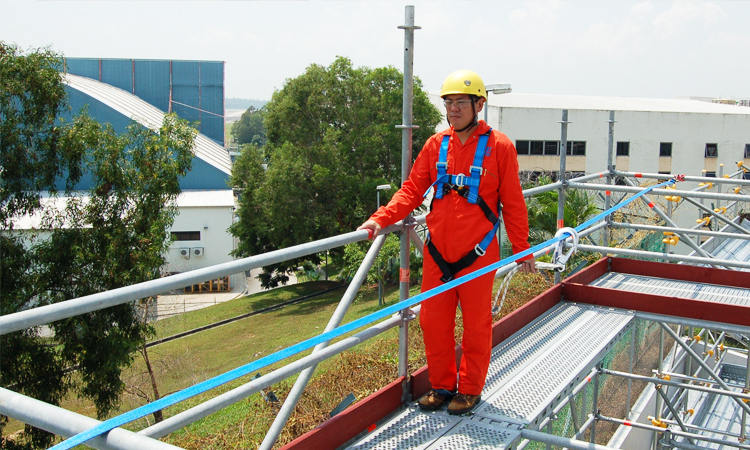 Accredited Training Provider by MOM Singapore to deliver ISO 29990:2010 Standard Work at Height courses for Workers to Supervisors, Assessors & Managers Level. We provide quality training that provides you a learning experience. 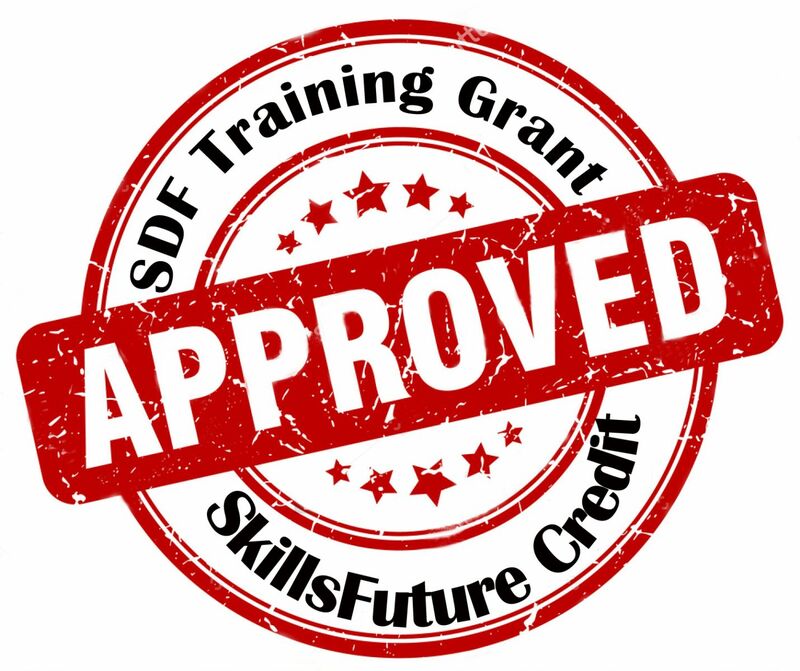 Training is the key to a safe working environment and we believe the importance of lifelong learning. 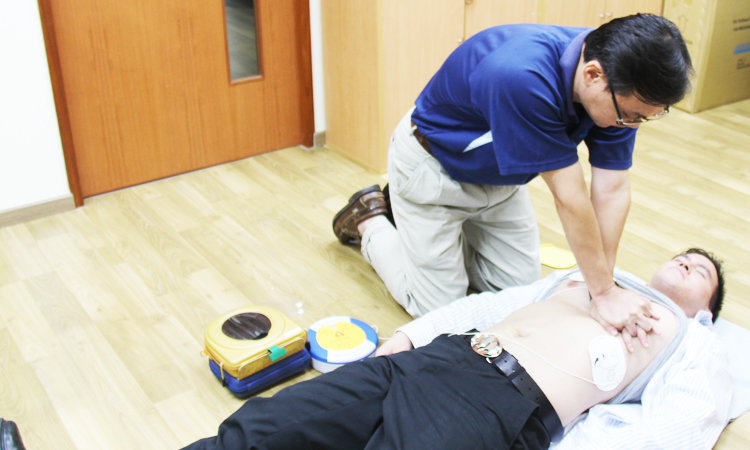 We provide quality training that provides you a learning experience. 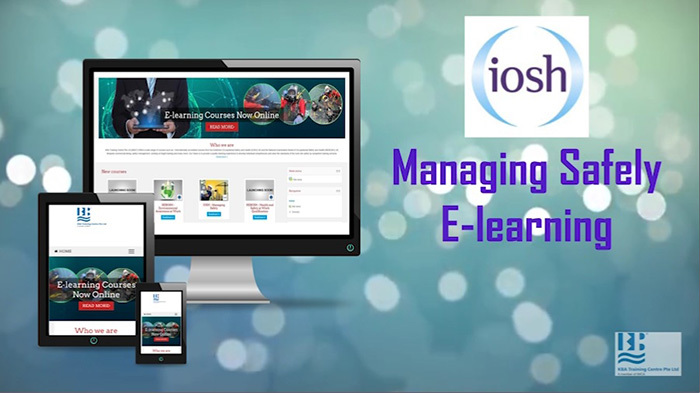 This course has been developed for multinational organisations in all sectors, mindful of international standards or directives and at the same time adaptive to local needs. 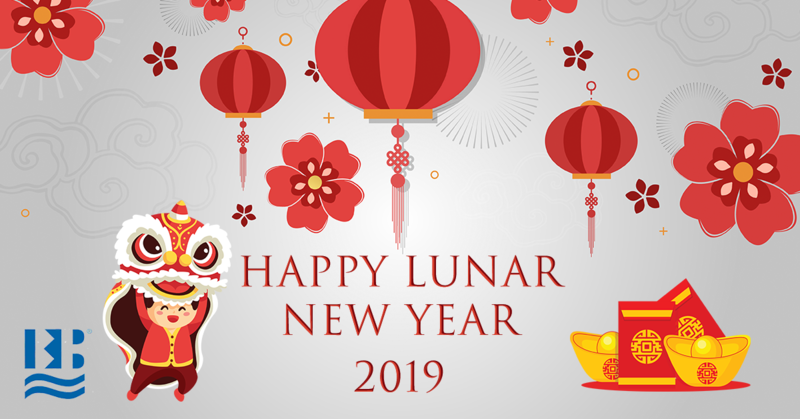 It seeks to provide an excellent underpinning knowledge of health and safety, as well as a sound basis for evaluating (and managing) potential hazards and risks. 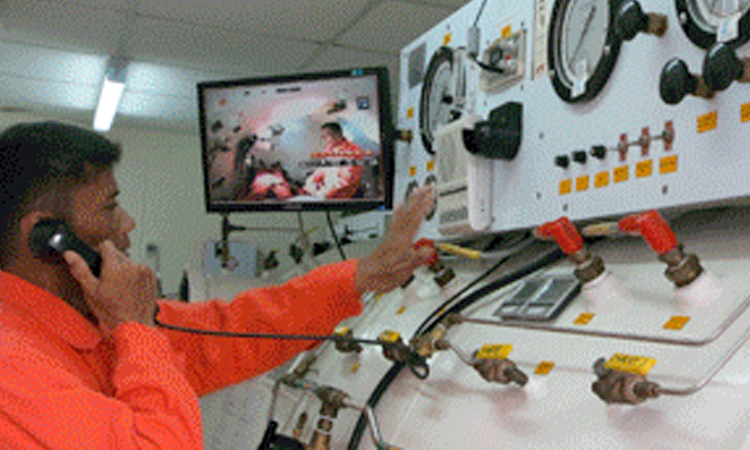 The syllabus incorporates international, technical and other standards where they exist. In other cases, requirements and practices that represent 'good practice' are followed. 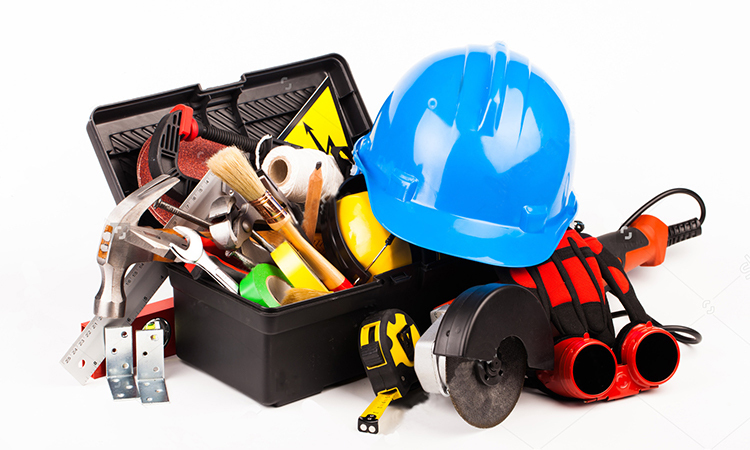 The course is designed for anyone (managers, supervisors, team leaders) who has responsibility for "managing" health and safety and needs a OHS qualification; anyone requiring a broad basic based knowledge in health and safety or has a need to develop practical safe systems of work. 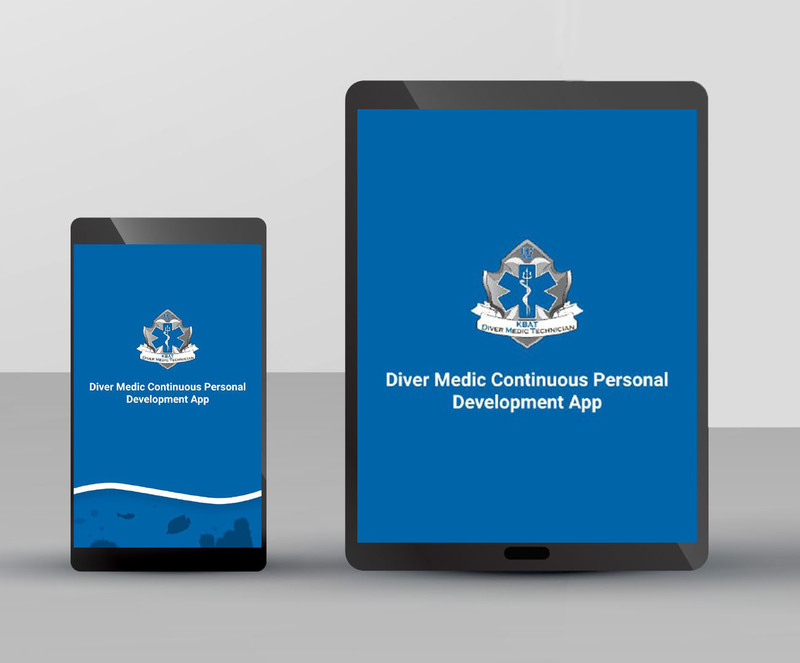 An intensive commercial diving training programme that allows graduates to enter an exciting new career as an inland/inshore commercial diver. 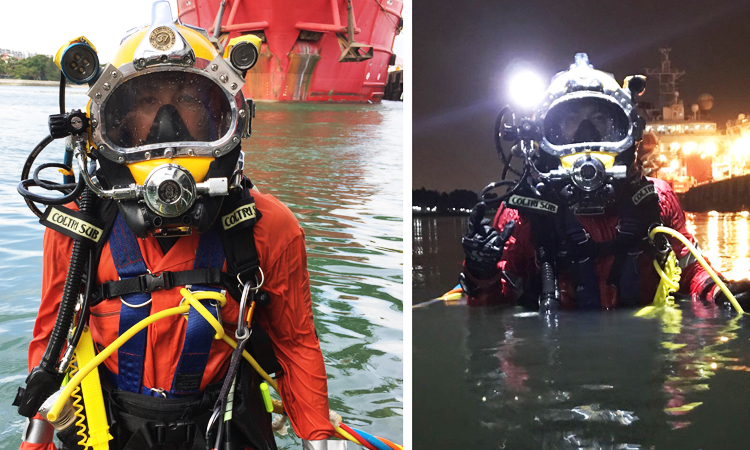 Inland/Inshore commercial divers typically work in shallower depth ranges down to 30 meters and are employed primarily on ship husbandry / maintenance, marine construction, shipyard construction & repair, docking operations in shipyards, inspection and projects conducted within harbours and inland waterways. No previous diving experience necessary to attend.